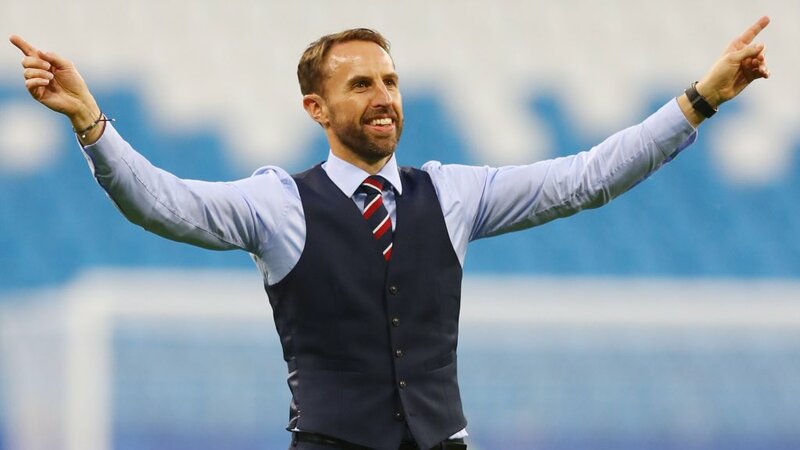 England suffered a 2-1 defeat to Spain during their Nations League opener last week but they could have quite easily drawn the game, had they taken the opportunities at hand. Moreover, the Three Lions also had a goal controversially chalked off right at the end by the referee but they should feel hard done by to get nothing from the game. England entertain Switzerland in a friendly on Tuesday night.